Eliza is just 10-years-old. She deserves to be in school and enjoy her childhood. But luck does not give her company. 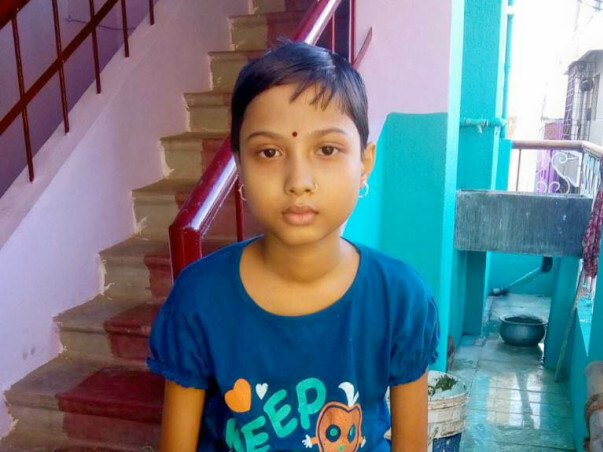 She is suffering from blood cancer and is undergoing aggressive rounds of chemotherapy. The family have struggled with her, moving from one hospital to another, finally landing at CMC, Vellore. I am Lakshmi Narayan Giri, based in Medinipur, West Bengal. I am a casual laborer, earning meager to look after my family. My daughter is currently suffering from blood cancer. We are facing financial challenges to continue her treatment. 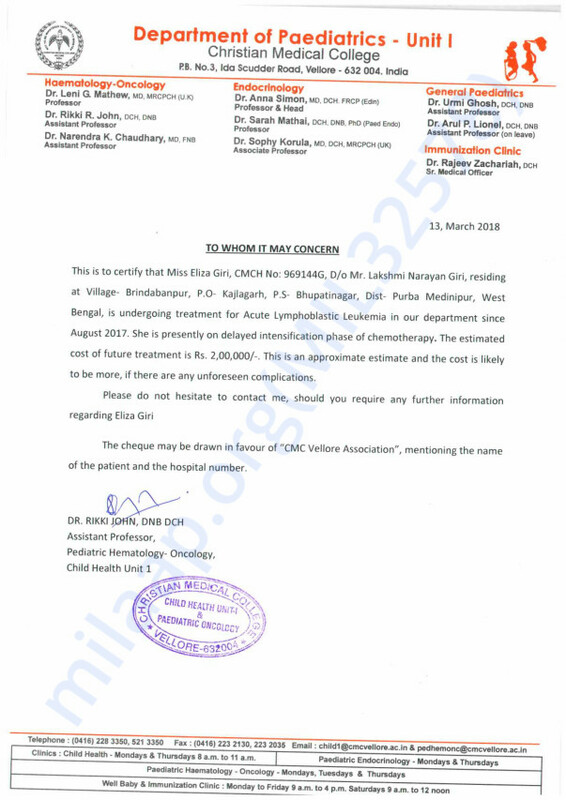 We have been struggling to arrange money for my daughter’s treatment. I have begging from my relatives and friends but still, now we could not arrange much. But the only thing that is keeping me going is Eliza’s smiling face. 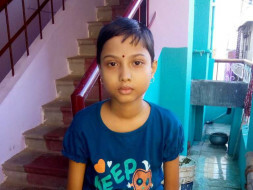 And for that, I am determined to go to all extent.If needed, I will donate my kidney to arrange money for her treatment”, says the weeping father.